Bedroompedia.com is all about one thing: Better sleep. You are in the right place if you want to sleep better and more optimally. 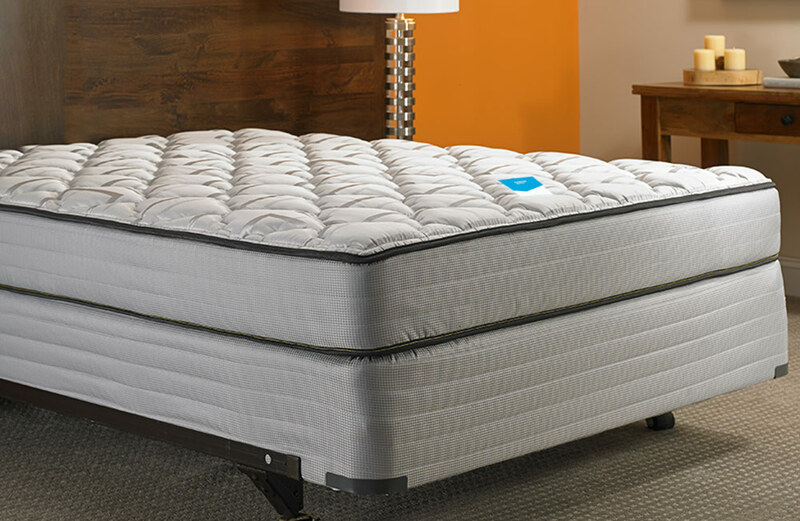 On this page, we make a lot of guidance and guidance on sleep optimization, bed, mattress, duvet, etc. 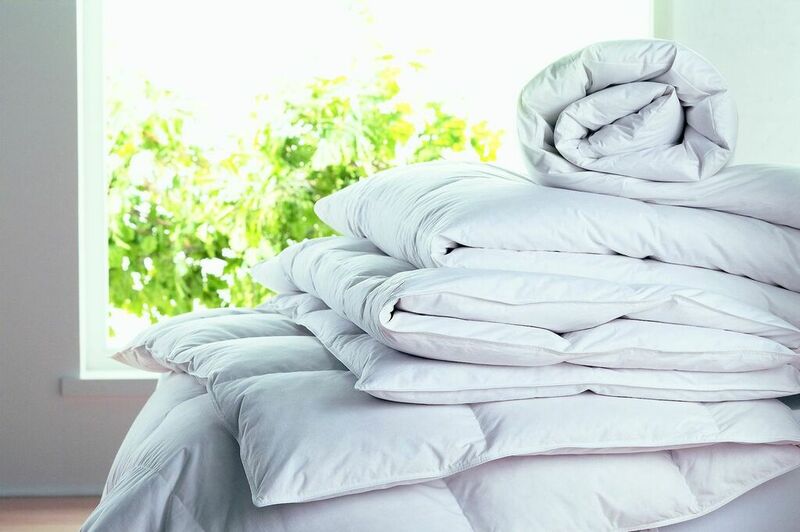 Read our guides and get dressed to make the right choice to ensure a significantly better night’s sleep now and in the future. Our Partner Better Nights are good at offering free and non-binding late-night bookings through their chat system. That way, you can chat with a professional bed supervisor who can provide you with answers to all possible questions regarding bed, mattress, duvet, etc. In particular, we recommend chatting with the bed supervisor at Better Nights if you feel that you can not find answers to your questions here at Bedroompedia.com. A third of your life takes place in the bed. On average, we spend a third of our lives in bed. It is equivalent to eight hours a day – year round. When we spend that long in the bed, how can many of us not take our sleep and sleep comfort seriously? A good sleep has so many positive consequences for your life and your everyday life that you just can not afford to put it on. At Bedroompedia.com we help you improve sleep comfort. We are glad that you are on this page. Because it is a sign that you want to improve your sleep in one way or another – and we can help you! 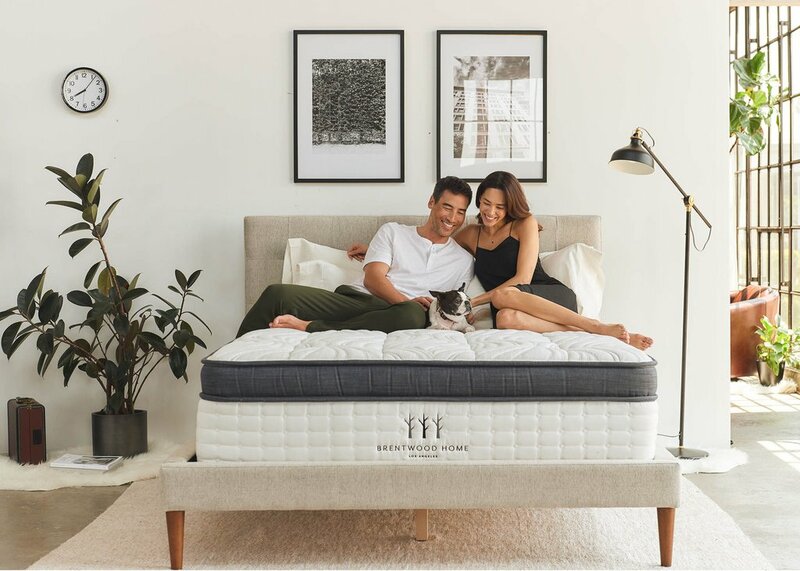 Based on years of experience and knowledge in sleep, beds, health and everyday optimization, we guide you to a better sleep comfort. Our guide can include being in the form of a guide to choosing a bed, tips and tricks to wake up refreshed every single day and useful interviews with skilled sleep specialists. 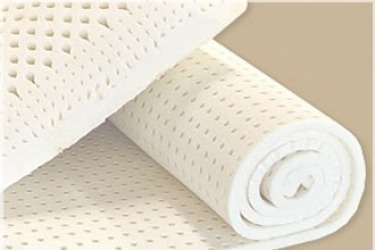 The choice of bed and mattress does not have to be difficult. 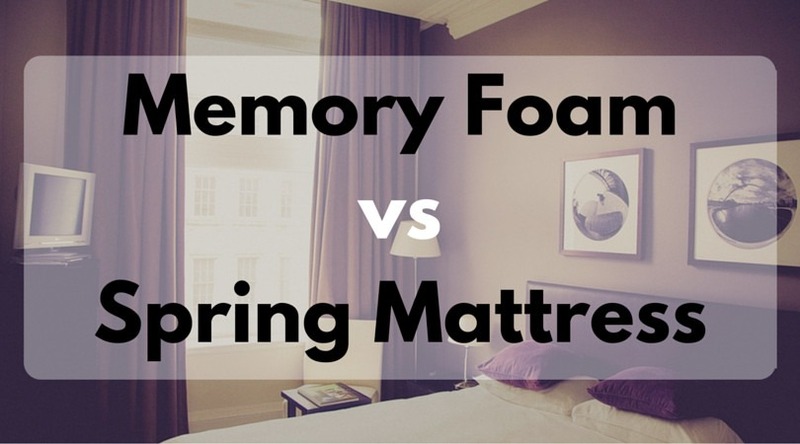 It does not have to be difficult and inconceivable to choose your new bed and mattress. In the pursuit of making the best purchase, it’s about focusing on the right factors – and we’ll help you. One of the very reasons why you need to read our guide to choosing a bed, mattress, duvet, etc. is that you get trained to make the right decision. Our guides contain the most important information. Information that enables you to distinguish the right products from the bad ones, making it easier for you to make the best purchase. For example, when choosing a new bed, it is important that you are honest with yourself. For the most important factor in deciding bed, it’s your weight and body structure. 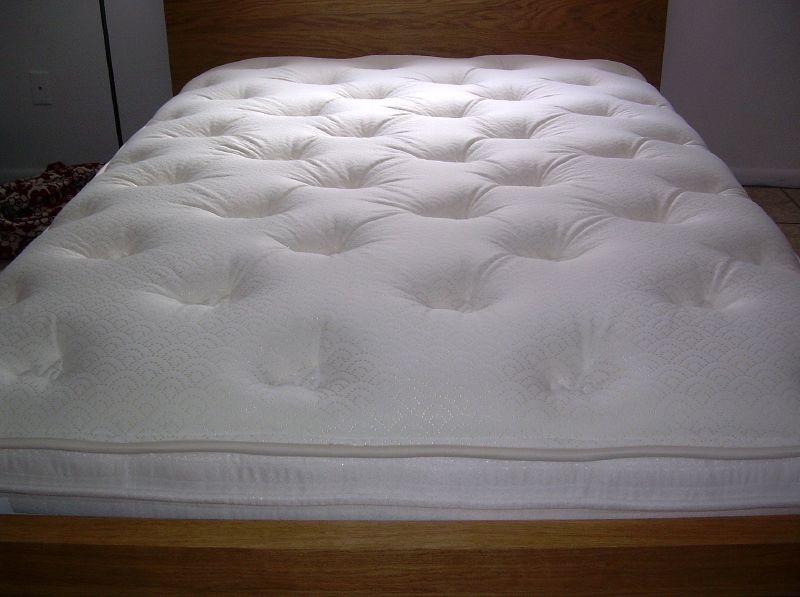 Your weight is of high importance for the type of bed/mattress you should choose. Therefore, we always recommend that you are honest with yourself. Otherwise, it may have negative consequences such as back pain, arrhythmic night sleep and the like. Get a better sleep already tomorrow. The following video by Brian Johnson explains in a simple and understandable way how to get an optimal night’s sleep. Worth a look! There is no doubt that a new and custom bed can do wonders. But these “wonders” may not happen if your sleeping environment is not optimal. Your sleeping environment plays an almost as important role as your bed when it comes to sleep comfortably. A holistic approach to a better sleep is the way forward. On our blog, you will find useful tips and tricks for a better night’s sleep. Also, you can see great deals on luxury beds and the like. Behind Bedroompedia.com you will find only persons with an abnormally high interest in beds, mattresses, and not least sleep optimization. 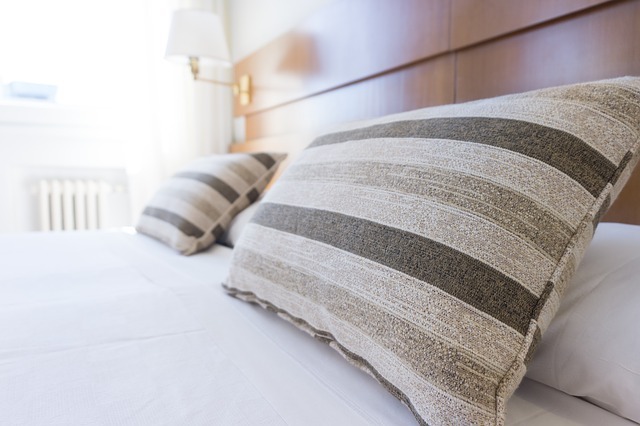 We have a busy every day, and know why it’s important that our sleep “sits right in the closet.” Otherwise, we cannot perform optimally in everyday life – and it can have serious consequences. Interest in sleep drives the work. It is mostly our great interest in sleep and optimization of this who drives the work. For many years, we have tried with different optimization methods, which have both cast good and bad experiences. 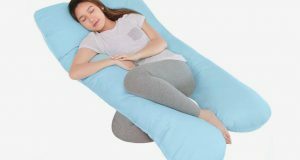 These experiences are now being passed on in the form of this website to make it easier for the general people to sleep better.